Sweep is a free one-paged web template for business or personal. 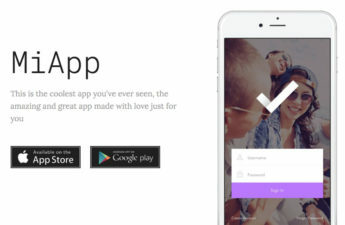 It is well crafted to truly stun with colorful, feature-rich and easy to customize. It is fully responsive for it is built with HTML5 CSS3 and Bootstrap 3. You can impress your visitors. Also all major search engines such as Google will love it as it comes with a neat and clean coding inside to easily allow search engines bots to look into your valuable contents and bring high rank on SERP. Please make sure you tick ” Free – Must leave footer credits in place – $0.00 ” to download it for free. Vanilla is a free one-page css template. It is well designed with a parallax Bootstrap v4.2.1 layout. An ocean blue color theme design really gives you and your visitor a cool feeling. At the right side there is a fixed side bar menu. In the template carousel gallery feature is used for a pop up large image. 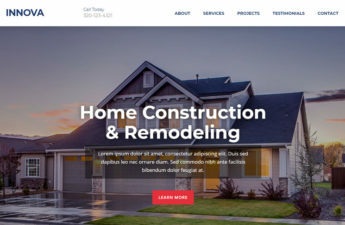 Features including contact form, map, simple tab contents and more will really make your life easy to finish your outstanding website in a few minutes. 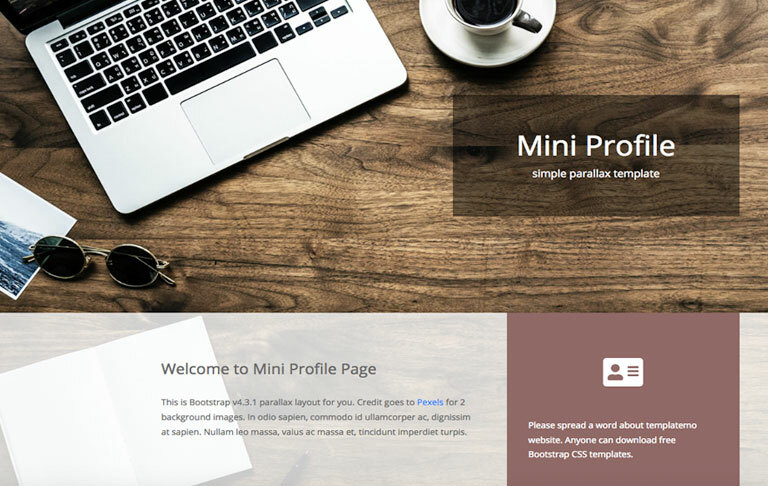 Mini Profile is a one-page CSS/HTML template from template.com. It is neat, simple and powerful enough for personal website. 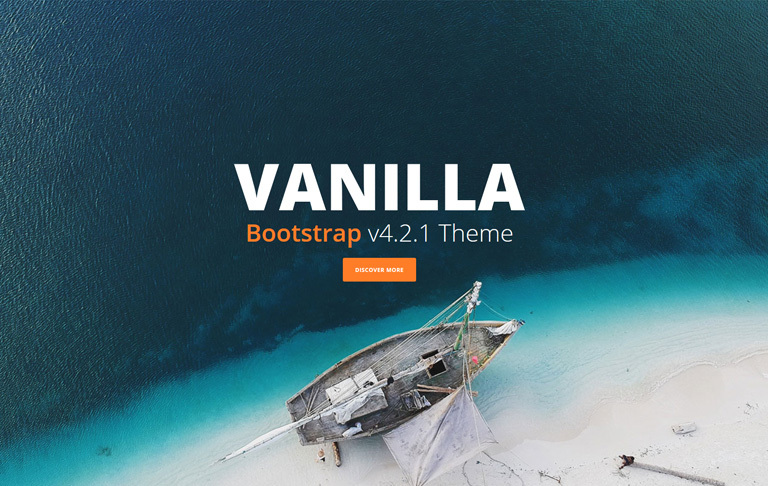 Bootstrap v4.3.1 parallax layout is used. This is best for an easy profile or resume page setup on your website. 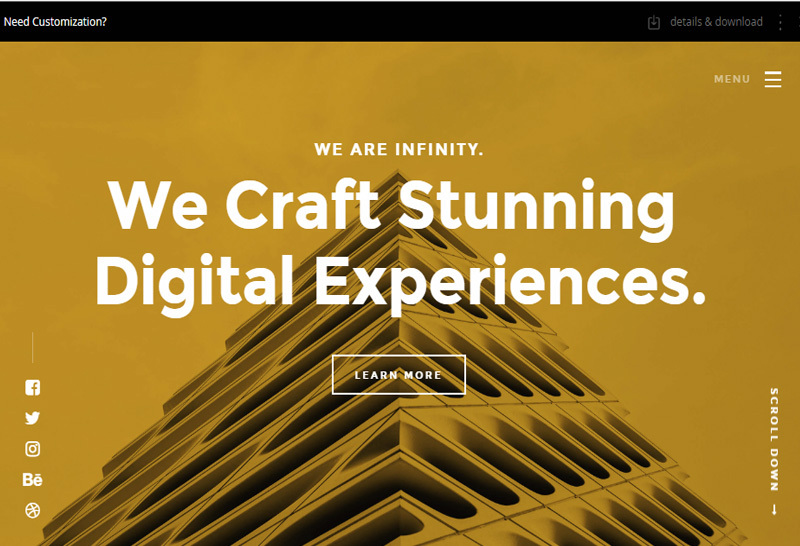 Infinity is a free and one-page responsive template designed for agencies, freelancers and all kinds of small business websites. 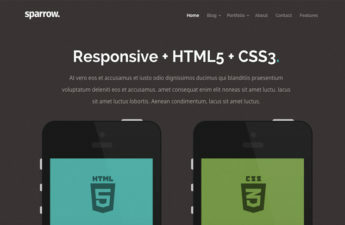 It is well built with HTML5 and CSS3 to be responsive so that it can be an all-deviced-friendly template. It is minimal and easy to customize. 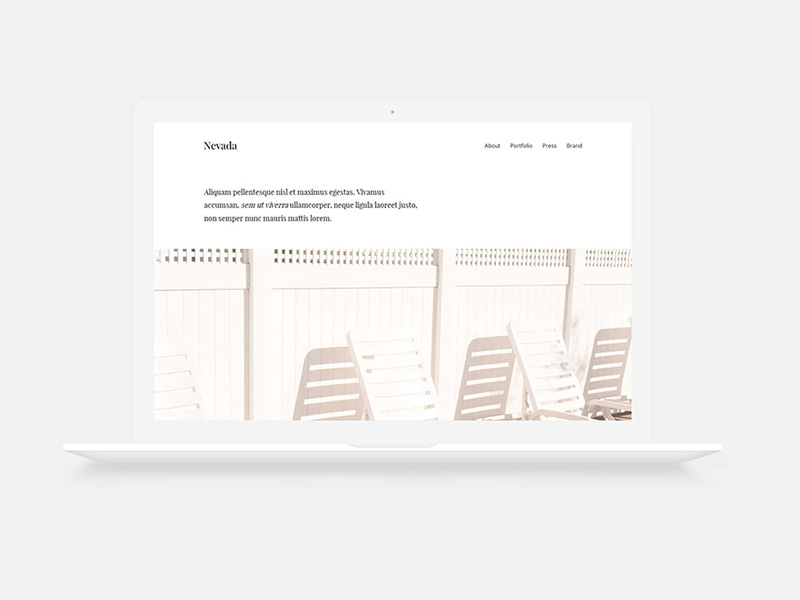 Nevada is a free minimal single HTML template created by Nicola Tolin. 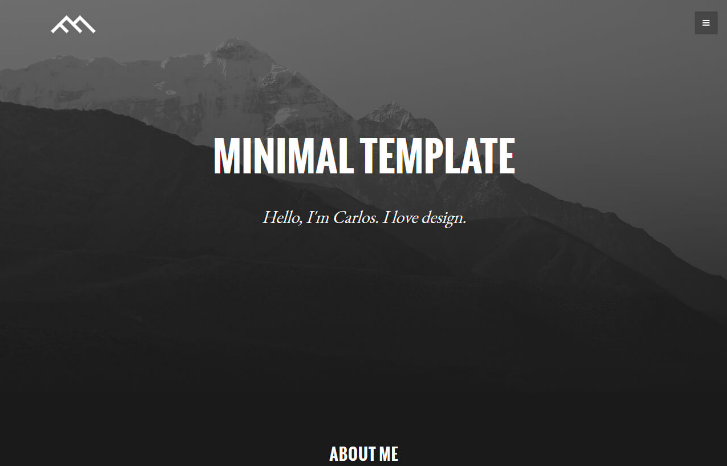 The template is a great web template for photographers, designers and visual artists for their simple portfolio for their own work. Nevada is built on Bootstrap framework and easy to be customized. It comes with a lightbox gallery feature to present your images in full resolution. It is 100% free and no registration needed to download. 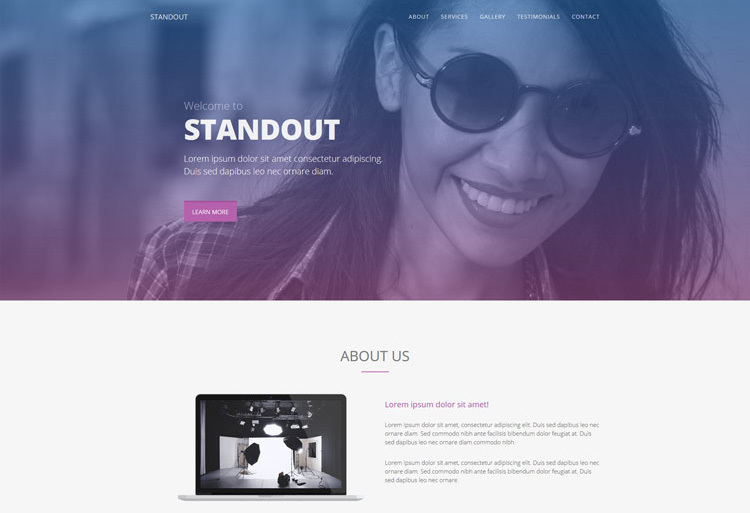 Standout is a free multipurpose single page HTML5 template. 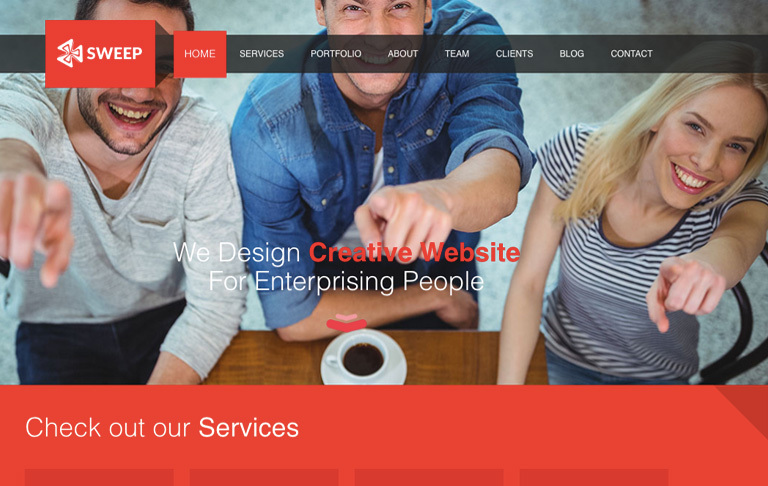 It is beautiful and modern looking free HTML5 web template. It is built with Bootstrap and can be used for personal, corporate, agency, freelancer or small business websites. It is fully responsive and has 6 sections: About, Services, Gallery, Stats, Testimonials and Contact. The best features in this theme are animated CSS3 preloader, slick slider, split header with lightbox video player, on scroll reveal animation, testimonial carousel and so on.